Small businesses love them! So do big ones. 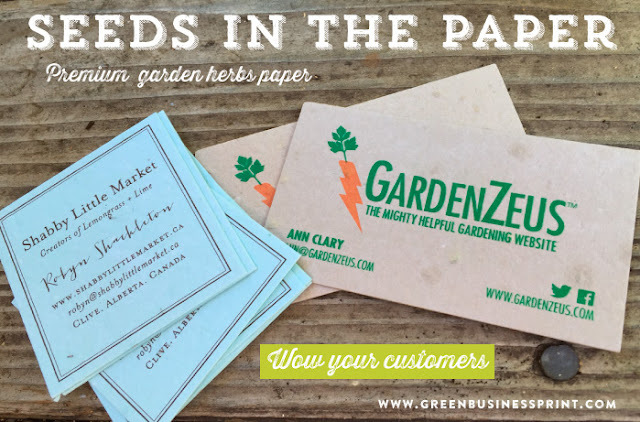 Jump on the bandwagon along with some of these well-known companies that have used Green Business Print to create their one-of-a-kind business cards on our handmade plantable paper, embedded with wildflower or garden herb seeds. Waste Management, ever heard of them? They are the leading provider of environmental solutions with the largest network of recycling facilities and landfills. When you take out your recycling or your trash, chances are Waste Management is taking care of the rest. Whole Foods Market is the world's leader in natural and organic foods. They are an American supermarket chain that specializes in organic food, headquartered in Texas. We were so excited to work with them, because we love Whole Foods Market and found that our missions are very similar. ForeverFiances is a firm believer that everyone should do their part to help preserve the world we live in order to maintain all of its natural beauty that surrounds us. Whole Foods Market believes in active environmental stewardship so that the planet continues to flourish for generations to come. Sprouts Farmers Market is an American chain of specialty grocery stores. Not as big as Whole Foods, Sprouts stores are smaller than your normal supermarket, focusing on fresh produce, healthy foods and vitamins. They believe healthy living is a journey and every meal is a choice. Inspiring individuals to eat healthier and live a better life is their passion. 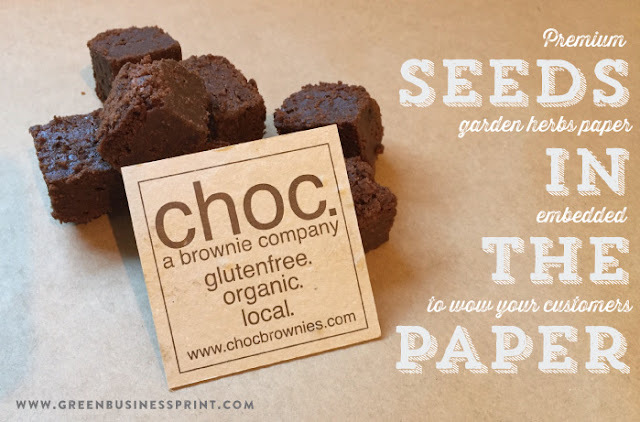 Not everything you find in theit store is organic but it is definitely a better choice than fast food ;) Creating their plantable business cards on herb seeded paper was a delight! Cohn Restaurant Group is a local group of restaurants in our beautiful city, San Diego! We are lucky enough to be headquartered in "America's Finest City." If you live here or come for a vacation, some of San Diego's finest dining can be found at one of the many restaurants that fall under the Cohn umbrella. They pride their company on being family run and operated and strive on superior service and hospitality. We hope they continue to use Green Business Print to create more business cards for their restaurants, boosting excellence and quality. 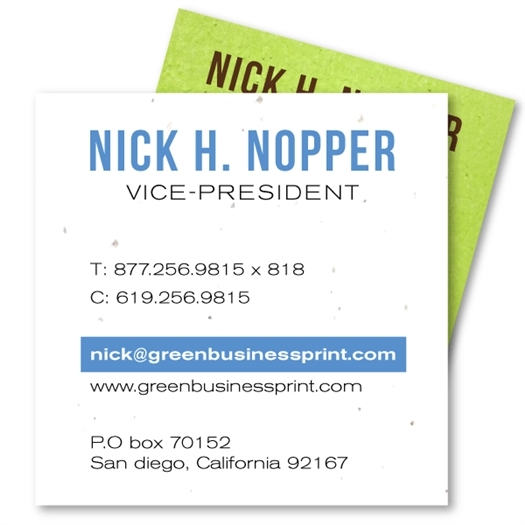 We take pride in providing the best quality seeded business cards for any business, big or small! How about the small businesses and companies that are just getting their start, ready to expand into the open market and gain the infamous word-of-mouth advertising? We have you covered! If you don't have a logo but want to make your mark with plantable business cards, we have plenty of designs to choose from. And if you do have a logo and love one of our designs, we can add your logo to any of our business cards. 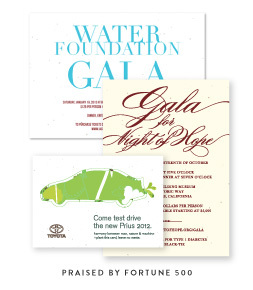 Here are some of our newest designs, perfect for any business venture or company! 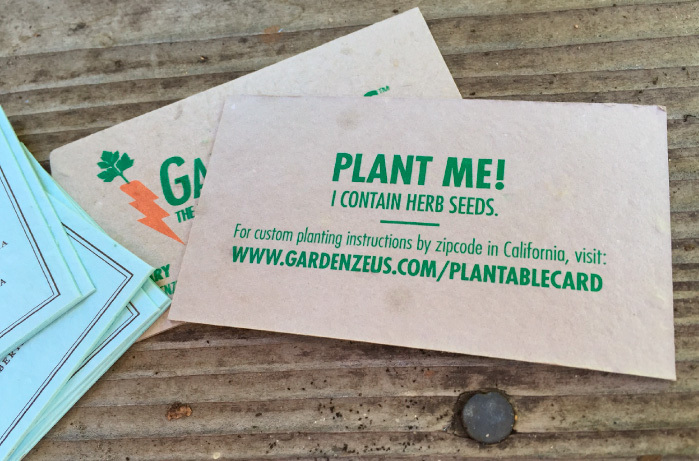 Keep up with the modern times with these plantable business cards! With a chic frame, these business cards help your business stand out, with a double border to really pop and grab attention. 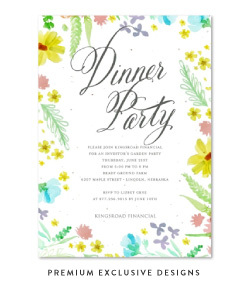 Fancy and fun, celebrate yourself every day with these unique seeded business cards. Vintage and refined, to show off your sophisticated style! 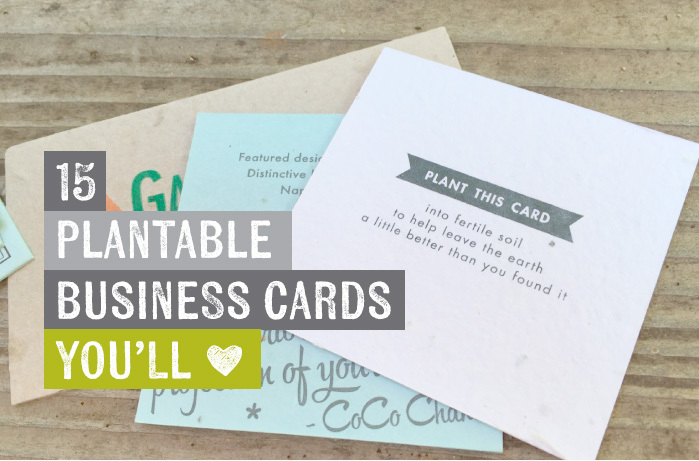 Discover all of our Plantable Business Cards now!